Before I traveled to Sao Miguel, Azores, I was adamant that I needed to have a car for the trip. I rented a car through a company months prior to my trip and started planning. During this time, I had some issues with my driver’s license back in the US. I had previously left the card at a hotel and then I had an unpaid ticket and it was up for renewal. Needless to say, I never got the paperwork to renew it in on time and ended up without a valid license. I canceled the car and did what everyone told me not to do- visit Sao Miguel without a car. Public transportation in the Azores can leave a bit to be desired, but I found and booked some excellent Azores tours to go on so that I could still make the most of my trip. 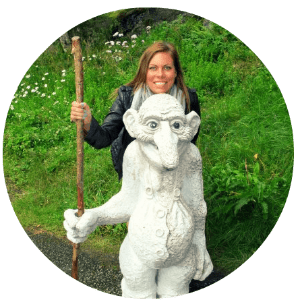 These are my recommendations for the best tours on Sao Miguel, Azores. 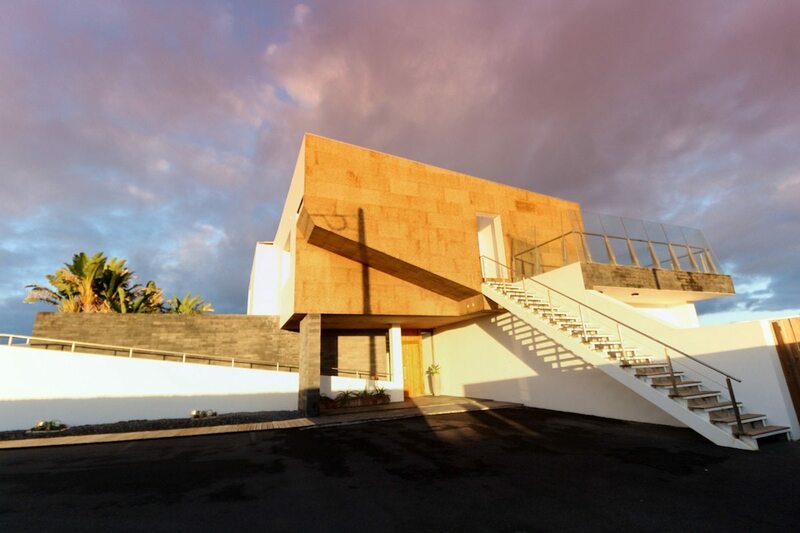 Click here if you’re looking for Sao Miguel hotels instead. 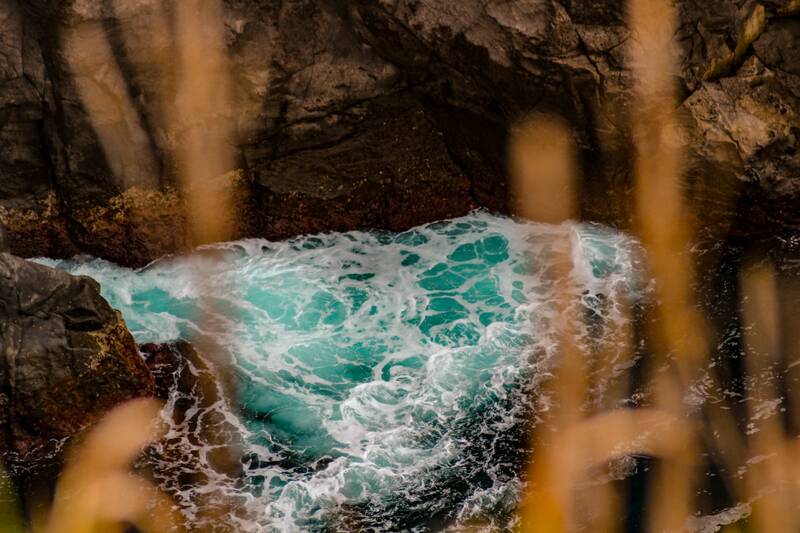 Is an Azores tour for you? ⇒ You can’t drive. The public transportation isn’t stellar on Sao Miguel and getting around with it can put a damper on your plans if you have limited time. ⇒ You don’t want to rent a car. A rental car can be expensive and parking can be a process. Depending on the tours you choose, it could be a more affordable option to ditch the rental car and take tours. It was for me, actually. ⇒ You don’t mind having limited time at sights. I know many people who travel and want to see a bit of everything as they may not venture back. 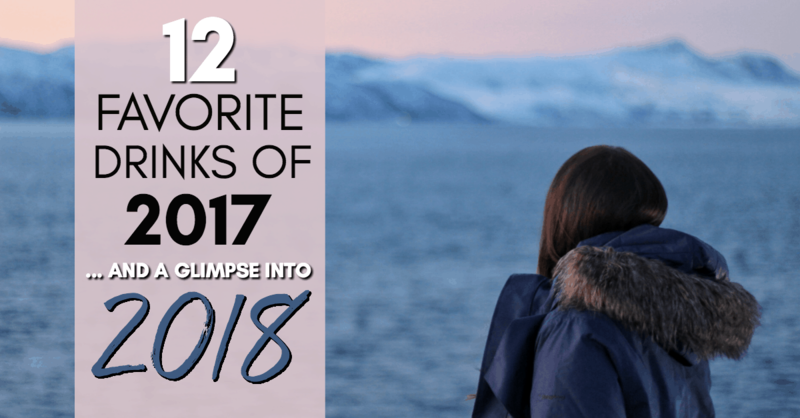 I am not this person usually, but it worked well on Sao Miguel because I can go back cheaply and see the things I loved on the tours I took for a longer period of time. ⇒ You don’t want the hassle of finding restaurants, booking hotels, or having to attempt to find hidden sights. ⇒ You don’t want to worry about booking airfare in-between places. I actually stayed on Sao Miguel because I couldn’t book plane tickets to other islands with ease. I am scared of heights and it is hindered me during road trips in the past (Big Island of Hawaii comes to mind). The Azores is pretty easy to drive, but there are instances and places that made me a bit more nervous than I would have liked- so going with a tour was also a good decision as I am not 100% certain I could have driven a few of the roads comfortably. 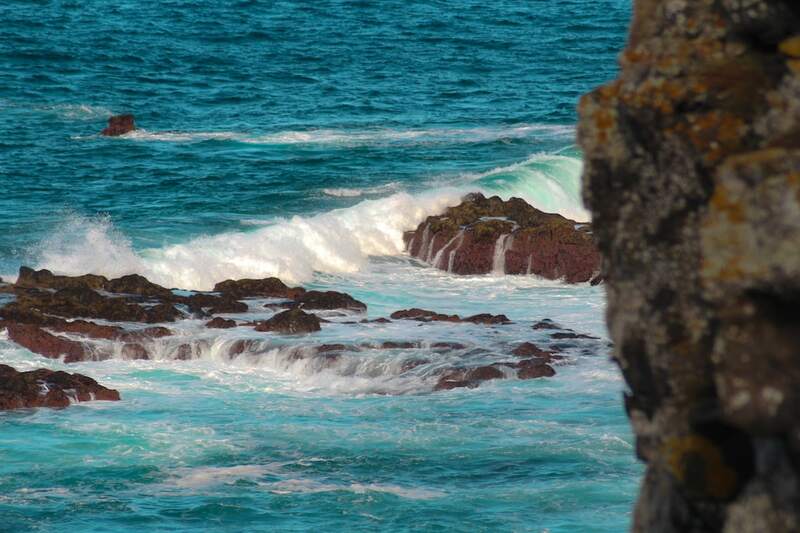 There are several tour options in the Azores from nature tours to Azores whale watching ones. There are weeklong ones that can take you from mainland Portugal to the islands. There are day-long tours and excursions, which are the ones I used when on Sao Miguel. There are also different companies offering the tours. The day excursions worked best for me because it gave me freedom in the evenings to go check out local bars and cafes, which is very important to me when traveling. 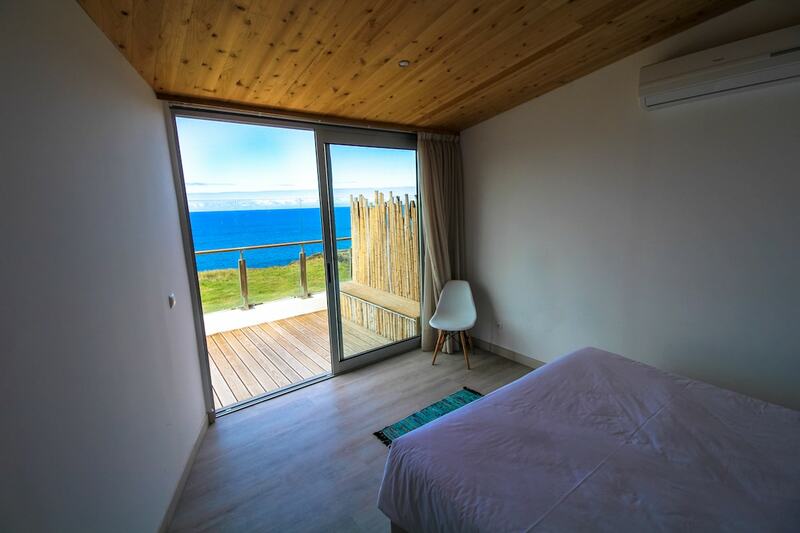 It also gave me the freedom to stay at the place I wanted to stay at which included an eco-lodge on the northern part of the island for a few days and then an area outside of Ponta Delgada the other days. There are several multiple day tour options, with many starting on mainland Portugal and flying down to the islands. The other options will include your flights from other places within mainland Europe to the Azores. Please also note that tours in July and warmer months tend to be higher in price than visiting the Azores at other times of the year. CLICK HERE FOR AZORES WHALE WATCHING TOURS! This Intrepid Travel tour is excellent for those wanting to see a bit of the mainland as well as the Azores. It starts in Porto and from there you will travel to Lisbon, fly to Faial (often referred to as Azul, or Blue Island, by Azoreans), travel to Pico and Sao Jorge before ending on Sao Miguel. 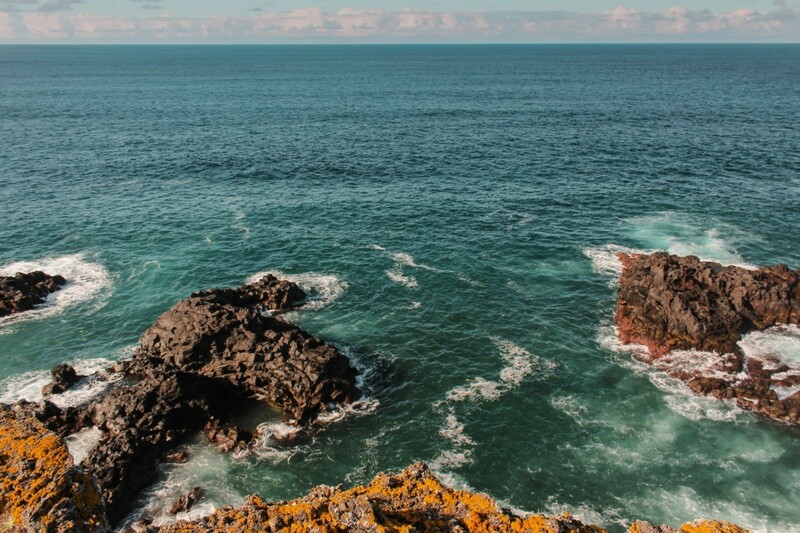 Some of the activities included are sustainable whale watching, a tour of Sao Miguel, Pico do Pedro trail hiking, and a port tasting in Porto. 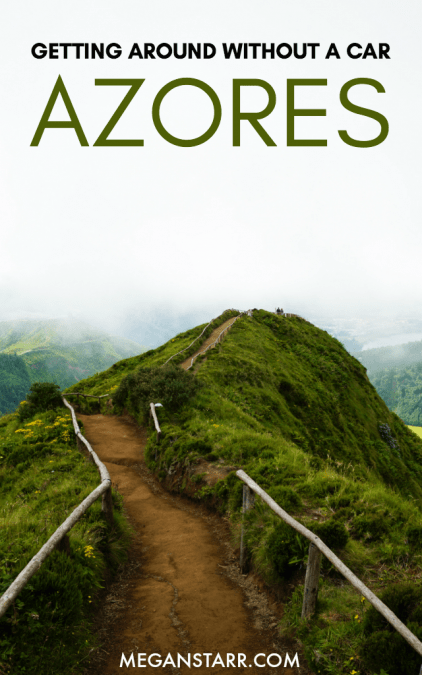 While this Azores tour isn’t too strenuous, it still requires a bit of endurance and wellness as there are some hikes throughout that may be challenging if not in the right physical condition. *The airfare is included once on mainland Portugal for this tour. It also includes all boats, trains, and ferries as well as any other means of transport required during the tour’s duration. Accommodation included. This package by Intrepid Travel is the perfect one for families of two up to sixteen. The activities are not strenuous and can be enjoyed by everyone on the trip. The tour will begin and end in Ponta Delgada, the main city on Sao Miguel in the Azores. Throughout this tour, you will get to see the crater lakes, eat a cozido lunch (cooked by geothermal energy and steam underground), and swim with dolphins ethically (this is for strong swimmers only as it is in the middle of the Atlantic Ocean). You will also get to experience Sao Miguel by Jeep and fly over to Faial and Pico, two other stunning Azorean islands. *The airfare between islands is not included in this package, but the boat in between Pico and Faial is included. The flights with SATA are actually free of charge if you contact them with your reservations ahead of time. Otherwise, they are not an exorbitant amount. Accommodation included. 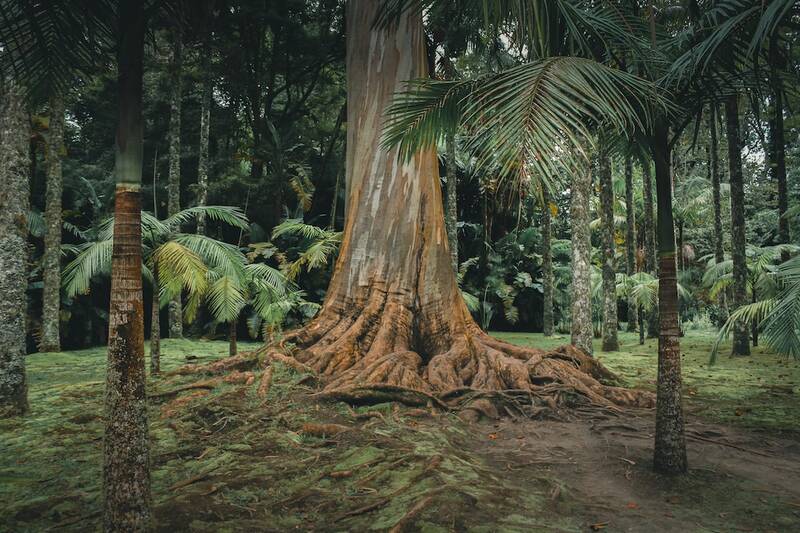 This tour by Azores Getaways is the perfect one for outdoors lovers and those wanting to see the nature of Sao Miguel, which I can justify is some of Europe’s and the world’s best. The hiking opportunities are aplenty on Sao Miguel, but sometimes it is best to have a local guide and direction as a lot of the island is hidden and undiscovered. The Azores tour includes airfare from various places in Europe, airport transfers, and accommodation at a 4-star hotel. The hiking tour on Sao Miguel lasts 7 days. While the above Azores tours have very set itineraries, the ones below do not. These dates are flexible and you can pick and choose how long you want to go for. Generally, the dates run for three, five, six, and seven-day durations depending on what you prefer. There is also flexibility with that. This tour can run for 3, 5, 6, or 7 days (or you can speak to a specialist at Azores Getaways and have it created more specifically to your needs). The tour includes airfare from certain European cities, airport transfers, accommodation in a 4-star hotel, and a couple of tours ranging from Jeep tours, sustainable whale watching experiences, and walking tours. 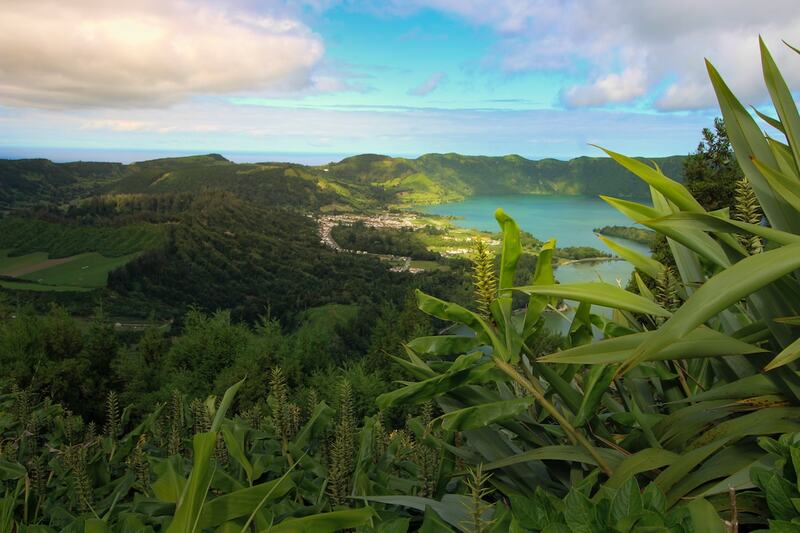 This Azores tour is perfect for those who want to see a little bit of everything Sao Miguel has to offer. 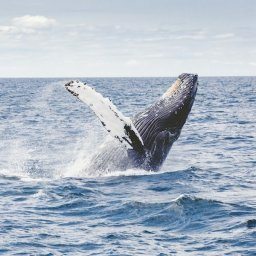 The Azores are said to be one of the best places in the world for whale watching, so it is definitely something you should try doing in an ethical and sustainable manner when you are there. 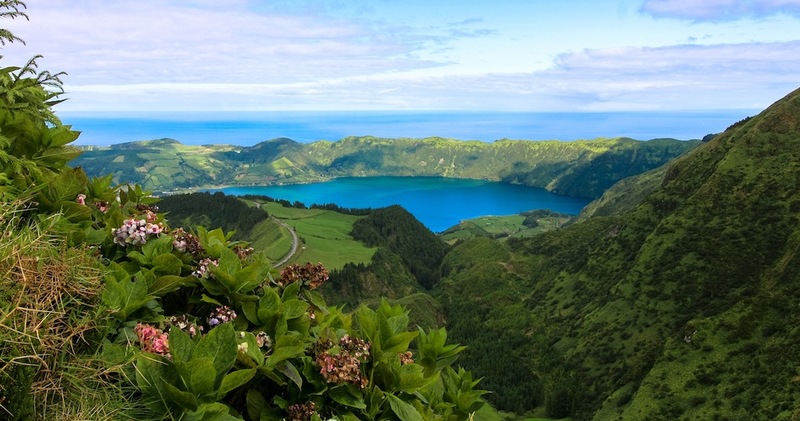 This tour is best suited for those who want a bit of freedom while on Sao Miguel, but also want to not have to worry about accommodation, airport transfers, or the flights there. This tour package will get your flown to Ponta Delgada from mainland Europe (a variety of cities) and checked into a 3-4 star hotel. It also includes a walking tour and airport transfers. You can choose the number of days you’d like to go to Sao Miguel for when booking. Sao Miguel has an abundance of tour offerings. I took a couple while on the island and they were all superb. It actually turned me into a day-tour or excursion person. It was hassle-free, I didn’t have to drive, and I was able to learn from locals along the way. I definitely don’t regret taking them and advise anyone else who is similar to me or fit one of the descriptions above to do the same. I took this Azores tour with Pure Azores when I was on Sao Miguel and it was great. I actually had injured my ankle the day before doing stupid things on the previous tour, so I didn’t get out of the van as much as everyone else to experience things, but I still had a blast and would do it again in a heartbeat. If you’re staying in Ponta Delgada, you can be picked up at your hotel. Otherwise, there is a set meeting point in the city for those staying outside. 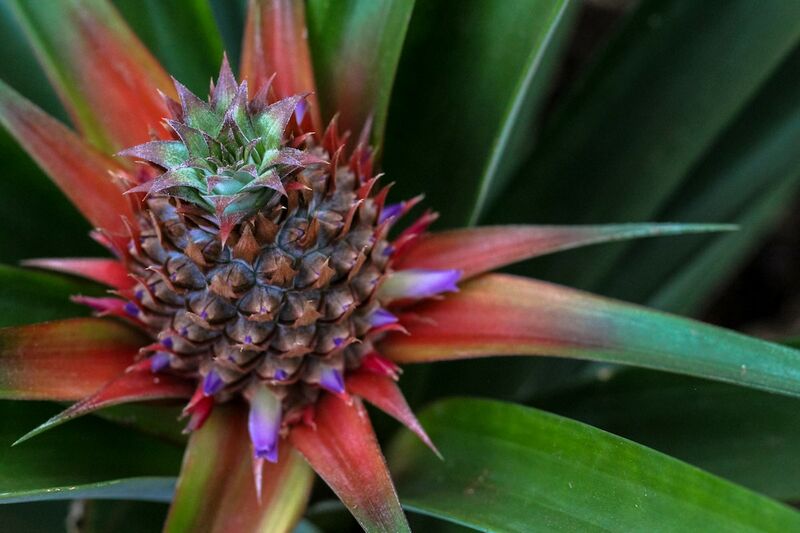 On this tour, some of the things you will see are Sete Cidades, Fogo Lake, Caldeira Velha, Ribeira Grande town, the pineapple greenhouses, and more. Run by the same tour company, Pure Azores, this tour actually tackles the other side of the island. I would highly suggest doing both the east and west on different days while there but ensuring that you do both! Each side of the island is so drastically different that it is really kind of mind-blowing. I think without seeing both sides, you’re missing out on key tourism opportunities and understanding of Sao Miguel. 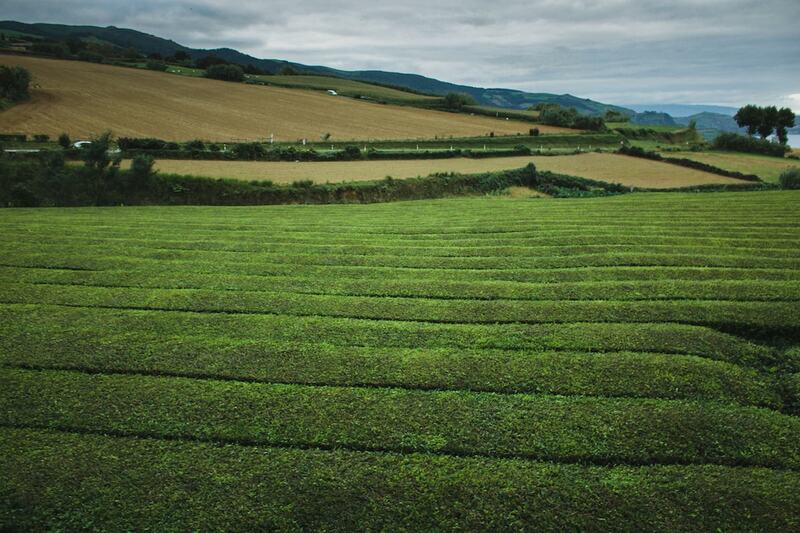 Some of the places you’ll visit on this tour are Furnas, Vila Franco do Campo, the tea factory, and Ribeira dos Caldeirões. 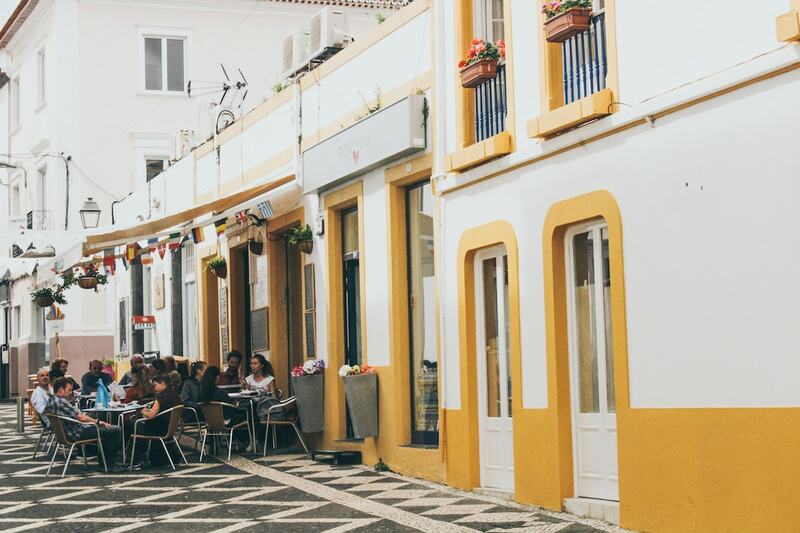 You will be picked up at your hotel in Ponta Delgada or you can go to the meeting point by the local tourism office if you’re staying outside of the main city. While I think this tour seems a bit rushed, it would be the perfect tour for someone with extremely limited time on Sao Miguel. You get to see the best of the island on this 8-hour tour of it. 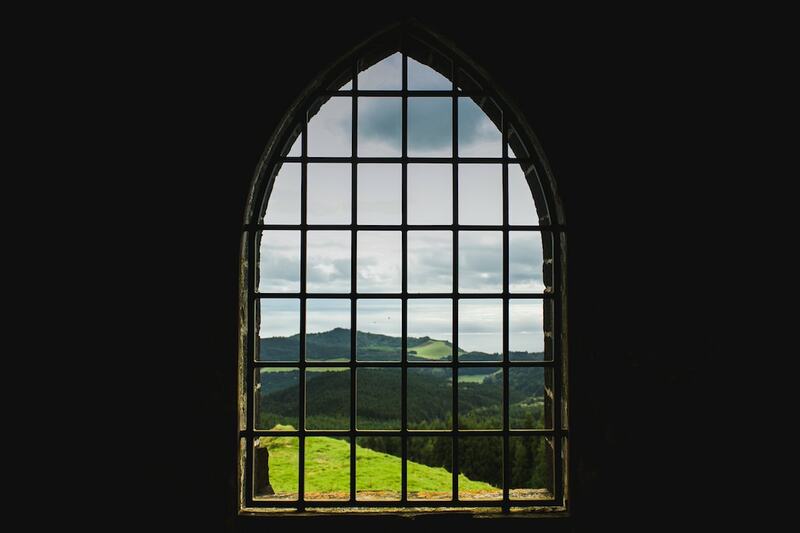 From the lakes and views at Sete Cidades to the geothermal wonders of Furnas, you will witness the picturesque scenery of Sao Miguel all in a single day. 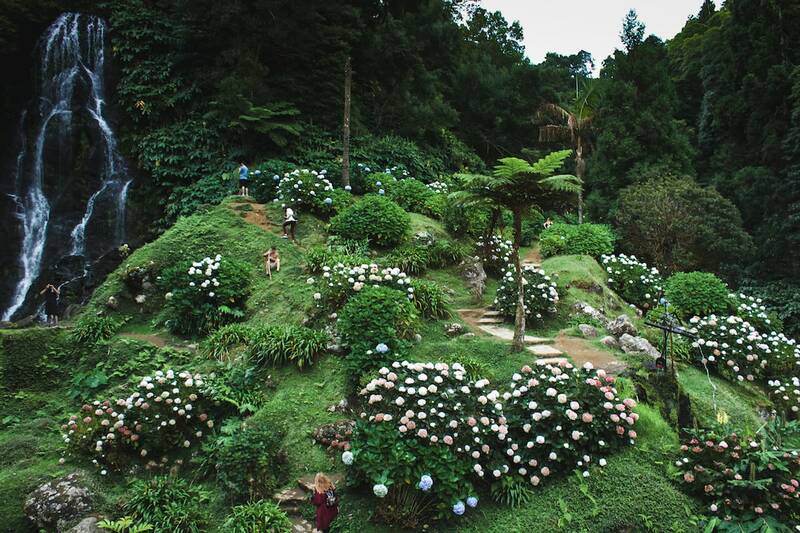 You will also get to indulge on cozido, the Furnas stew cooked underground by steam and volcanic heat. 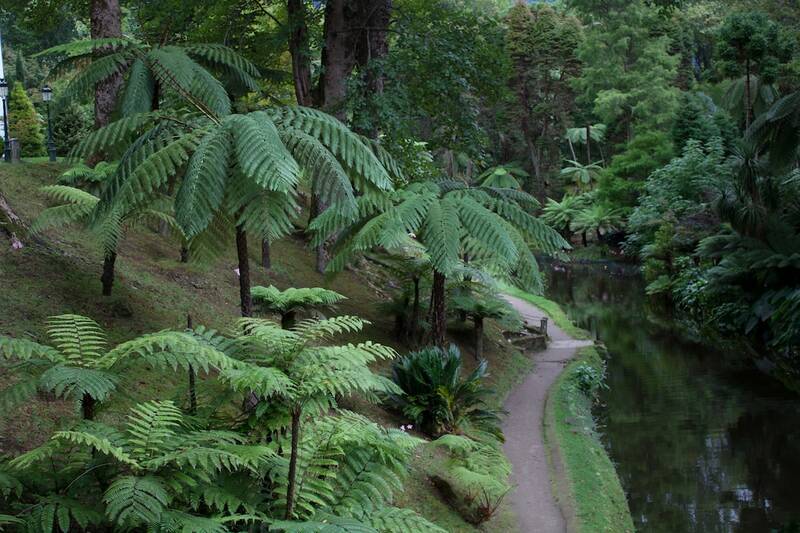 Included in this tour are entrance fees to Caldeira Velha and Furnas Lake. This tour will take you out to see for some of the best scenery in the world. You will get the chance to fish and later you will head back to land to cook up the fish you caught. The water is so blue in the Azores that I can’t imagine a better way to spend my day than out on a boat in the sea. Beer and wine are also included. 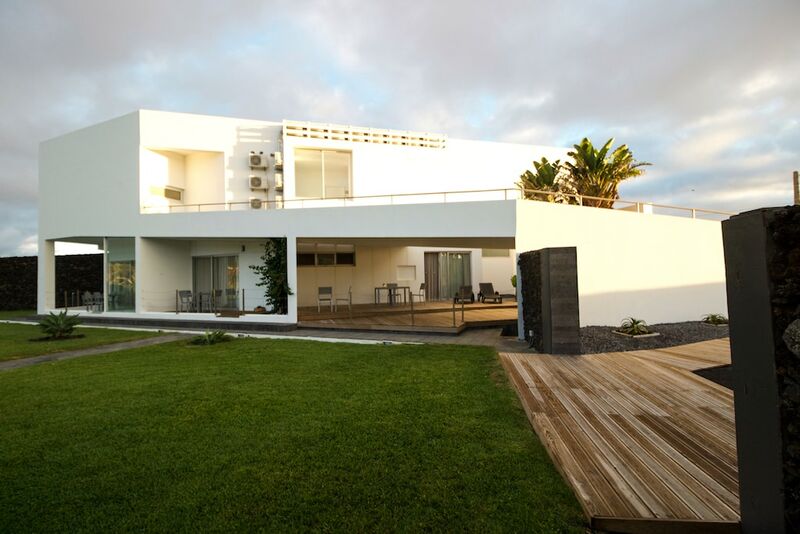 If your tour does not include accommodation, there are plenty of amazing places to stay on Sao Miguel. 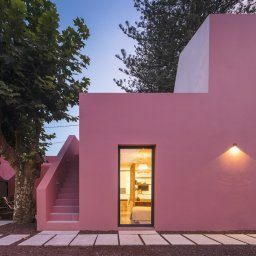 While staying in Ponta Delgada may be the easiest, I highly recommend spending a few days up north in Sao Vicente at the Sao Vicente Lodge (formerly Santa Barbara Lodge). The hotel is eco-friendly and gives ocean views that will take your breath away. I still can’t get over how amazing my stay there was and it is still one of my favorite places I’ve stayed anywhere in the world. Click here to check rates and availability at the Sao Vicente Lodge.